Science has come a long way in regards to discovering the reasons why certain individuals have “bad teeth” and others are known for healthy oral hygiene. There are numerous factors to consider and these three should never be taken for granted. – Females are known to have stronger enamel and yet, unhealthy lifestyle habits can contribute to erosion. – Those with poor enamel should avoid acidic substances. 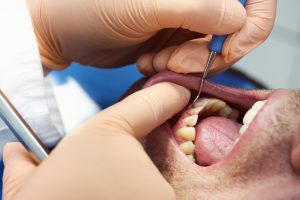 – It is important to consult with a dentist if you suspect that you may be at risk.